Click !! this small Map. You need this MAP . 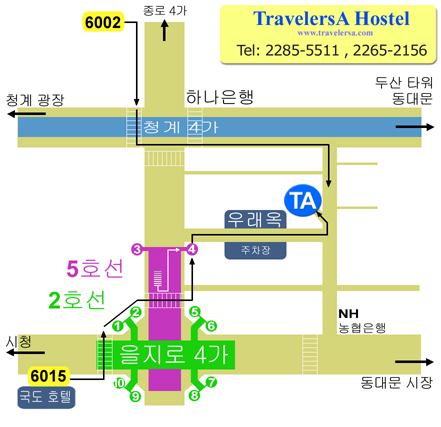 You may need to print this Korean Map too. 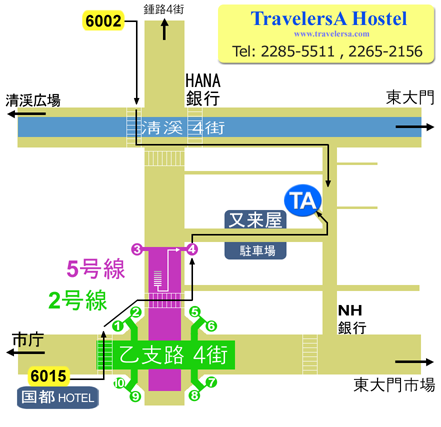 If you need to ask to korean, ask with this map.
" Woo Rae Ok "
It's famous Korean BBQ restaurant.